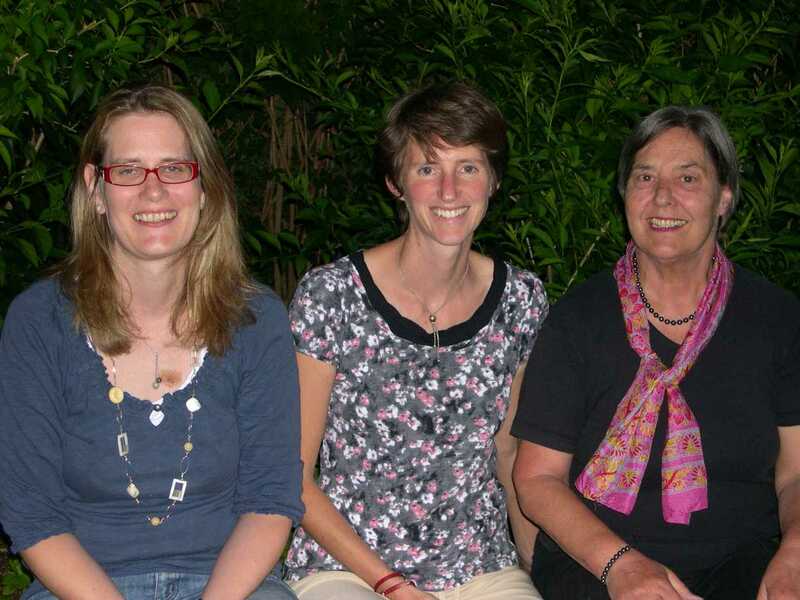 The Friends of CRP-Germany was established in 2000 and obtained its registered charity status in 2001, thus donations can be reduced from taxes. 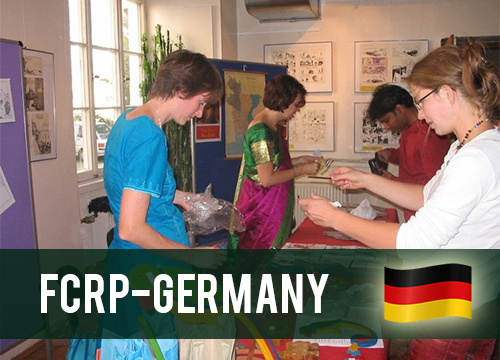 Since then, FCRP-Germany, which is based in Munich, has provided consistent support for CRP. 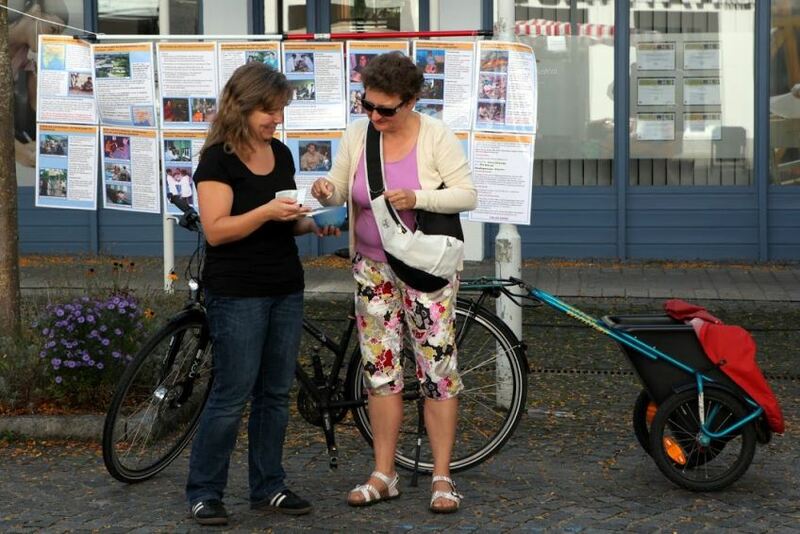 Regular fundraising events are held in and around the Munich area, like an annual garage flee market, stands at local bazars and fairs and tombolas. One of the most notable fundraising achievements of FCRP-Germany was the donation of €65,000 for construction of a new Paediatric Unit at CRP. This came from two German trading companies, OTTO Versand and Wünschehandelsgesellschaft. 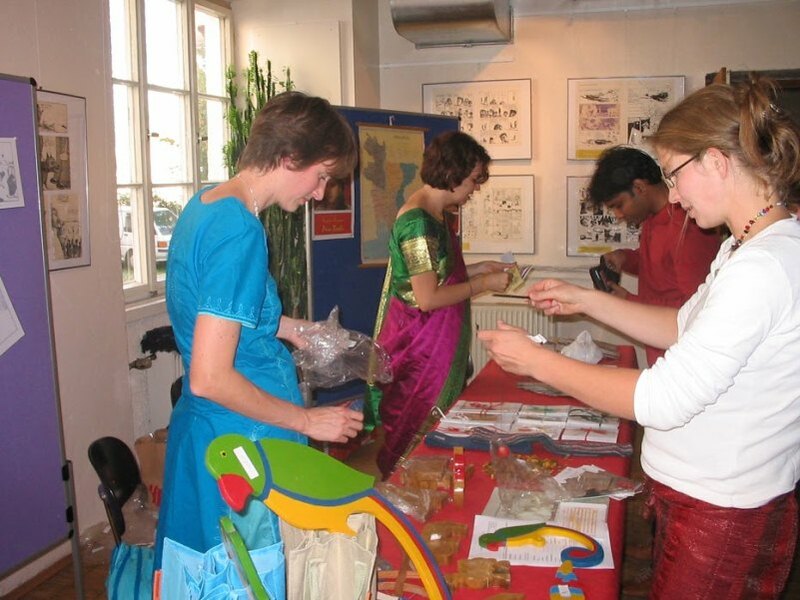 The organisation also places German volunteers and helps them to come to CRP. FCRP-Germany is constantly looking for new members, supporting CRP financially or organising an event in favour of the CRP. For further information in German please see the Leaflet Germany. Elke Sandmann Präsidentin Freundeskreis des CRP, Bangladesch e.V.